Did you know that clean carpet is a major factor when it comes to indoor air quality? Well it is, and well-maintained carpet can make a big difference in how you feel and even in how your home smells. Carpet acts as a giant air filter by attracting dirt and allergens such as dust mites and pet dander. Eventually, even with regular vacuuming, the fibers in the carpet become "clogged" and loose their ability to attract and hold contaminants. When that happens, the quality of the air inside your home is dramatically diminished. Because of this, the E.P.A. 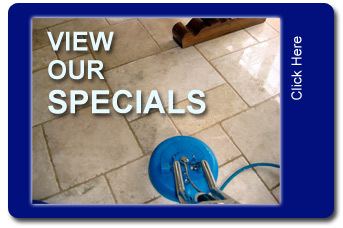 recommends cleaning your carpets every 6 to 12 months under normal conditions. YOUR COMPLETE SATISFACTION IS ALWAYS GUARANTEED!